This is Buffalo di Mozzarella’s #1 rival for your adulterous love of latte di mucca (cow’s milk). The stretching of curd technique used to make both cheeses is called pasta filata. 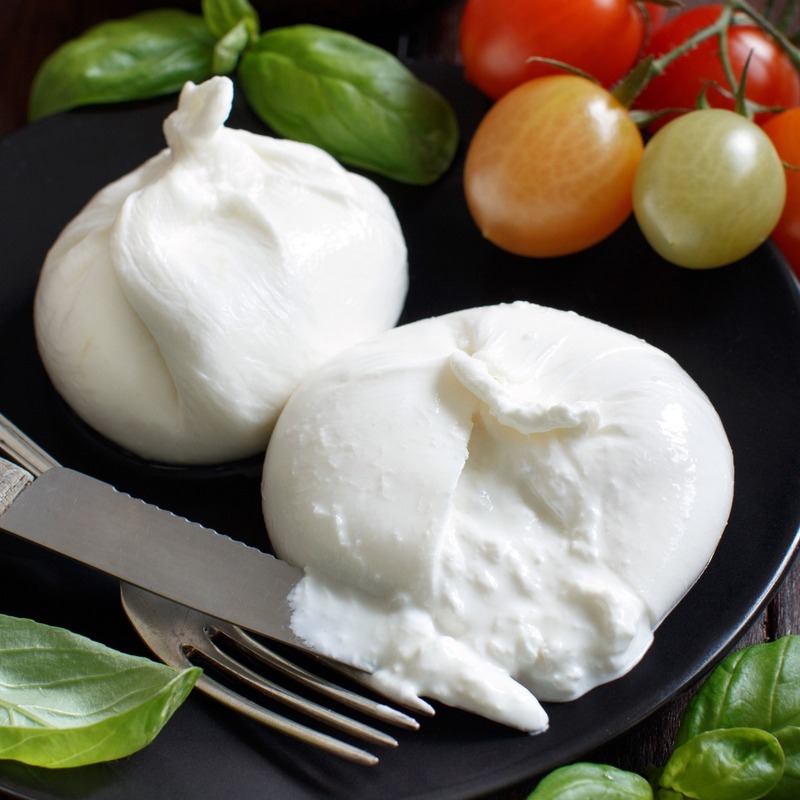 The major difference between the two cheeses is the use of cow vs. buffalo milk, and burrata’s delicious filling, This is a mix of creamy whey left over from fior di latte mozzarella production and stracciatella (stretched curd). The very name burrata translates as “buttery” in Italian. This is in contrast to the etymology of mozzarella. From the word “mozzare” or to “cut something off”, this is what she’ll do if you leave her for burrata. While this formaggio does not qualify for a P.D.O., it is an I.G.P. certified product when made in Apulia in southern Italy. 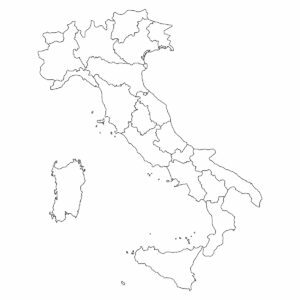 However this is made not only all over Italy, but in many other countries as well. In countries like the USA where cow’s milk is plentiful and buffalo is not, many people grow up never having tried buffalo mozzarella. For them, burrata in particular is a much more exciting cheese. That is why so many restaurants in the States recently started featuring it on their menus in place of buffalo di mozzarella. BURRATA IS THE ITALIAN EQUIVALENT OF FRENCH TOAST? Burrata was invented as a way to recycle the scraps left over from mozzarella production. The French do the same thing with stale bread, turning it into a delicious breakfast dish! Instead of a cream filled pouch, lately some producers have been experimenting with filling this pasta filata with marscapone. This is a similar concept to cutting a wheel of gorgonzola in half and adding a layer of marscapone. But the purist in me will stick to the traditional cream filling thank you very much! 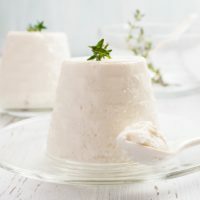 WHAT CAN I PAIR WITH BURRATA? 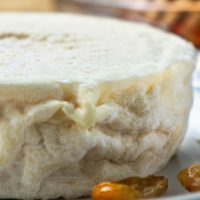 In terms of wine or beer, this cheese is basically a vehicle for the transmission of other flavors. With so much cream and fat involved, there isn’t much that you can serve it with that will screw up it. White wine is a very safe bet. In terms of cheese plates, this is a messy cheese and will need its’ own bowl. 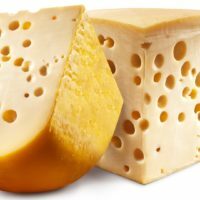 If you want to try to incorporate it into an Italian flight, then go with very different cheeses like gorgonzola and Parmesan Reggiano. But personally I think a nice burrata is great all by itself.